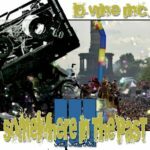 This is the first chapter of D-Vine Inc.’s “Somewhere In The Past…” mixes and it’s a very special one. 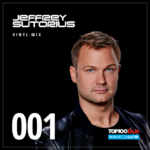 It starts very slowly but then it begins to get faster – directly into the rave sound of the early 90s! 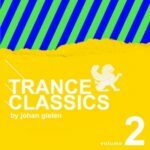 Enjoy the trip up to 150 bpm with classics from 1991 – 1999! 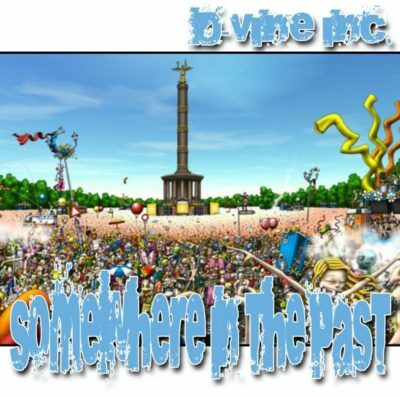 Tagged D-Vine Inc., Somewhere In The Past, Trance Classics.